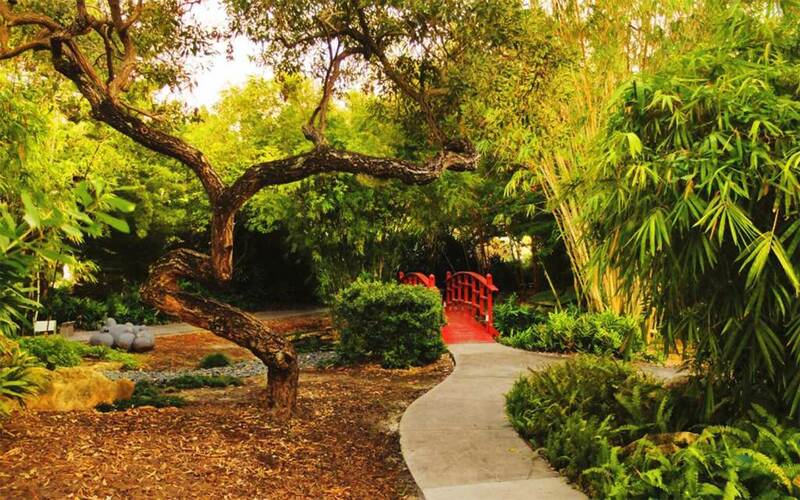 Come learn about the horticulture and history of the 26-acre Miami Beach Botanical Garden. Take a guided forty-five minute tour on Saturdays at 11 a.m. If you prefer to go at your own pace, you can do a self-guided audio tour with your own phone. Snap a picture of QR codes or dial (305)423-1525 at the stopping points to discover and learn about the garden. A $5 per person donation is suggested. For large groups or to schedule a tour, call (305)673-7256. Parking is available in the adjacent parking lot or in municipal lots on 17th and 18th St.